Before you jump into buying new skis for your child, consider how many times you will ski this season. Kids grow fast and can outgrow their ski equipment within one ski season. If your child will only be going skiing once or twice, just rent the skis for them at the resort. If you might only ski a few times this winter, think about buying gently used gear for your kids on a buy and sell website or at a ski swap. This “new to you” gear will serve your child just fine. You can then sell it or give it to a neighbour, relative or friend who’s kids are also learning to ski. However, if your child is anything like us, then they are crazy about skiing and they would literally live at the hill if they could. For these über-shredders (or if you simply must have your young, beginner rocking the latest equipment), we have put together a list of some of the best kids skis available this winter. Enjoy! 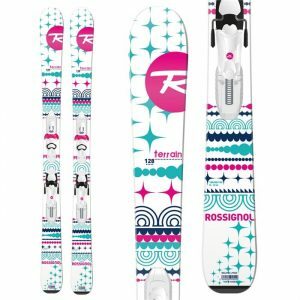 Rossignol is one of the best companies for kids skis and their Terrains are the perfect product for any child learning how to ski. 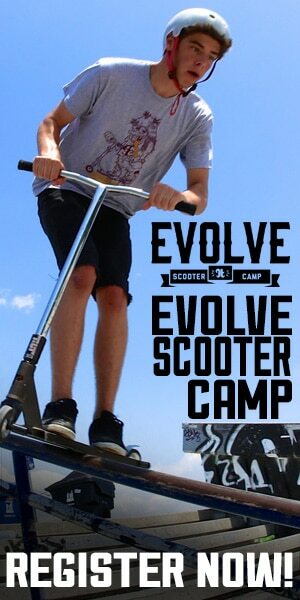 These are easy enough to handle that people new to this activity will feel in control and won’t go overly fast. The construction is specifically designed for maneuverability as it has an Auto Turn Rocker to ensure your little one can tackle different types of snow and won’t be burdened with distracting vibrations. 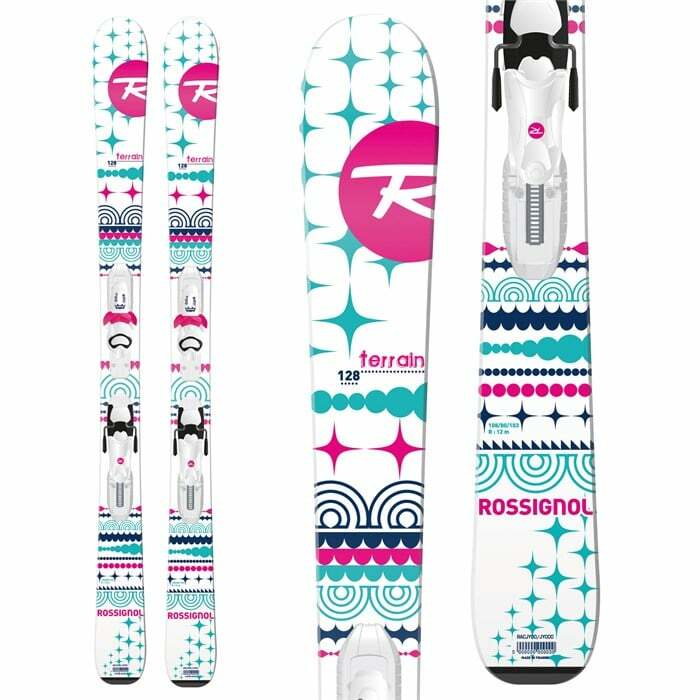 The adjustable binding system is perfect for any growing child, and the awesome design guarantees that they will want to use these skis for multiple seasons. If your child is already a strong skier, avoid these skis as they won’t give the performance skilled skiers desire. The Armada ARV 84s suit a wide variety of skiers from absolute beginners to strong intermediates. 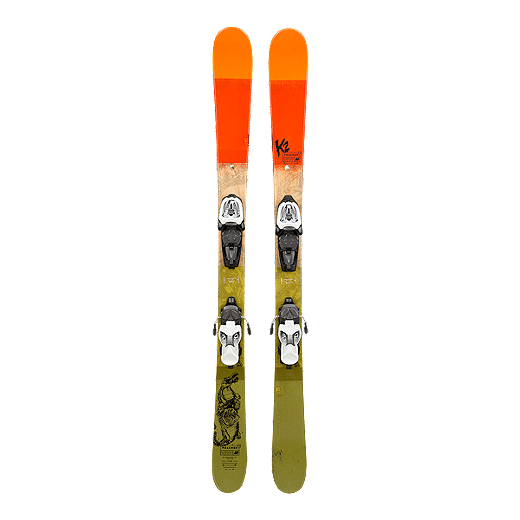 As your child gets better, you won’t need to go out and get higher performing skis – these will work just fine. The ski profile is relatively standard which is perfect for people that like to stay on trail where it’s groomed. The only type of skier that won’t love these skis are the exceptionally skilled. 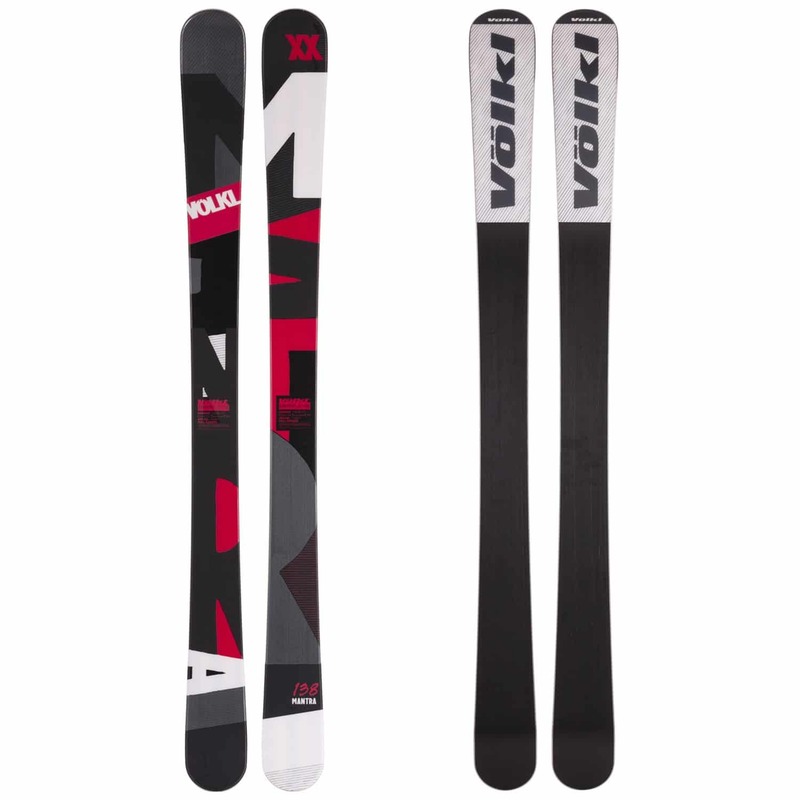 If your child is a prodigy on the slopes you’ll probably want to go with the Volkl Mantra’s (see below). 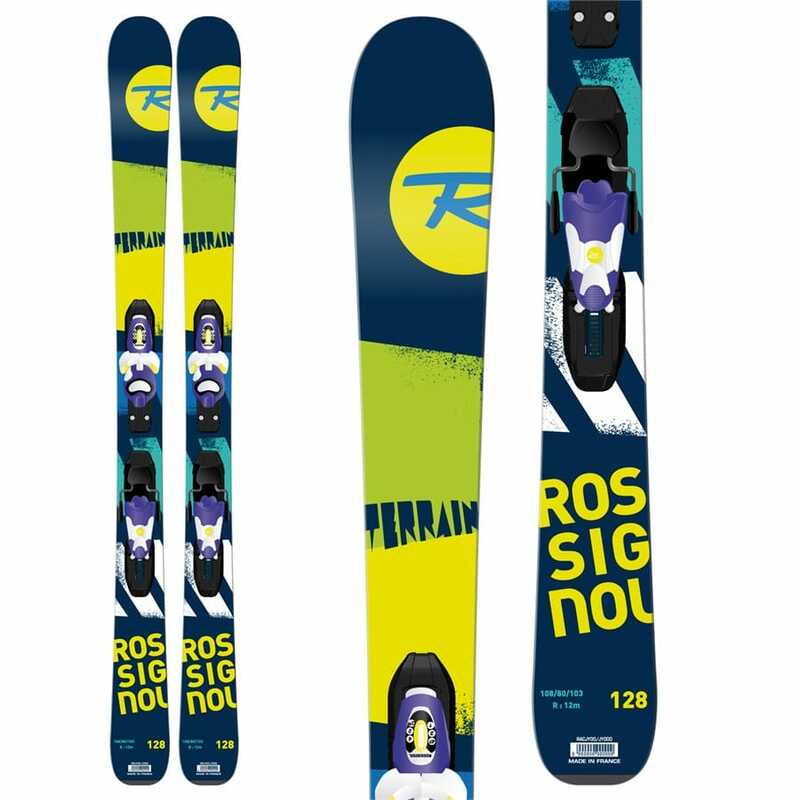 Any recreational skier will love what these skis offer, though. 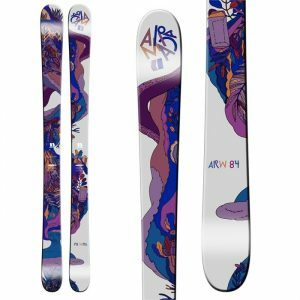 These skis come from a very reputable and well known company – K2. When you purchase from them you know you’re getting quality, durable and safe equipment. This applies to their Poachers which best suit children that already have a little skill. 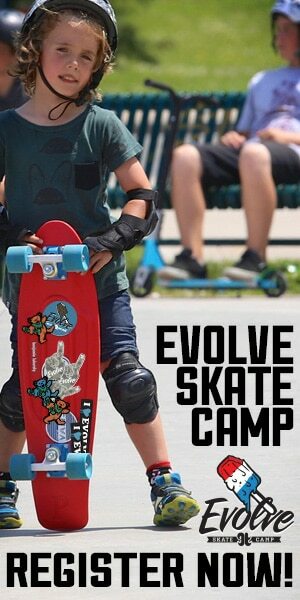 Your child doesn’t need to be a professional to wear them but at least an intermediate. They’ll probably be a little overwhelming for an absolute beginners. The all-terrain rocker and ski profile makes this product useful in all snow conditions from powder to hard packed. Lastly, the lightweight Aspen core is easy to maneuver and eats up vibrations. 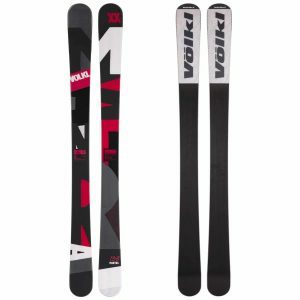 The Volkl Mantras are one of the year’s top picks for adult men this skis and the Mantra Jrs are also one of the best kids skis this season. Most importantly, these skis are made for advanced skiers; those children that can pretty much handle anything on the mountain. 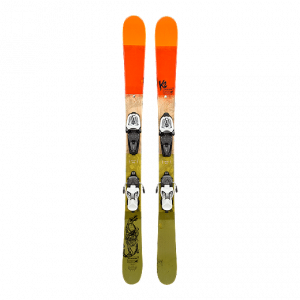 These skis are perfect for them due to their excellent performance in all snow conditions. The full rocker ski profile helps your child explore all trails (on and off) with ease and improves maneuverability. The full Sensor Woodcore also enhances responsiveness and energy transfer resulting in quick carves and cuts. Finally, they have a slick design that your child is absolutely going to love showing off. 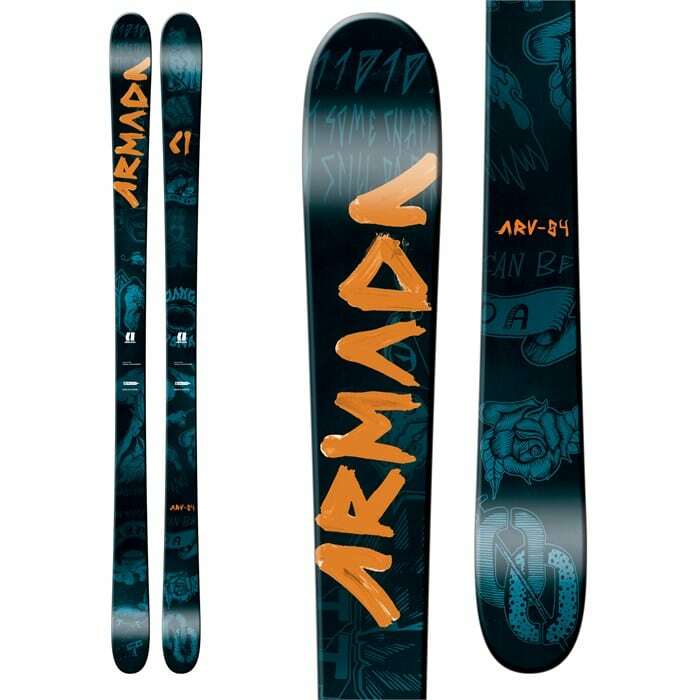 The price is also great for top of the line skis.